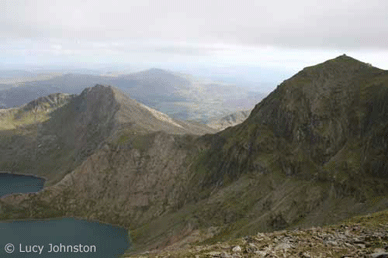 The National Three Peaks Challenge takes in the highest mountains in Scotland, England and Wales, often in 24 hours. This year, Ross (Poldark), SYA’s very own Youth Diversity Officer is taking on this challenge with his friends to raise money for the young people we support (hooray!). We are a very close group of friends who have known each other for many years. Being involved in a challenge like this has all of us excited as it’s not very often you get to visit these stunning peaks. Hopefully we’ll find time to take in the views. It’s great to have this group of friends attempt this challenge with me in order to raise money for my charity. At times I know we’ll be in need of encouragement and support from each other and this team won’t let anyone down. Team members: Ross Walters, James Eyles, Ben Spreadbury, Jose Ian Carvallo, Jake Gaunt, Alex Bacon, Tom Milczarek, Louis Beattie, David Berry & Daniel Strange. Why are Poldark’s Pirates fundraising for Solent Youth Action? Being a small charity we rely heavily on donations to deliver our services to our young people; many of whom would become isolated and heavily at risk of harm without our support.By attempting this challenge we can hopefully raise a significant amount of money, which will go straight back into the projects we provide for local young people who need us the most. You can find Poldark’s Pirates Three Peaks page here, and can sponsor Ross to complete this epic challenge with his good friends on their Wonderful fundraising page here.